If you are sole trader or perhaps planning to start your own small business and need accounting advice, SEM can help. 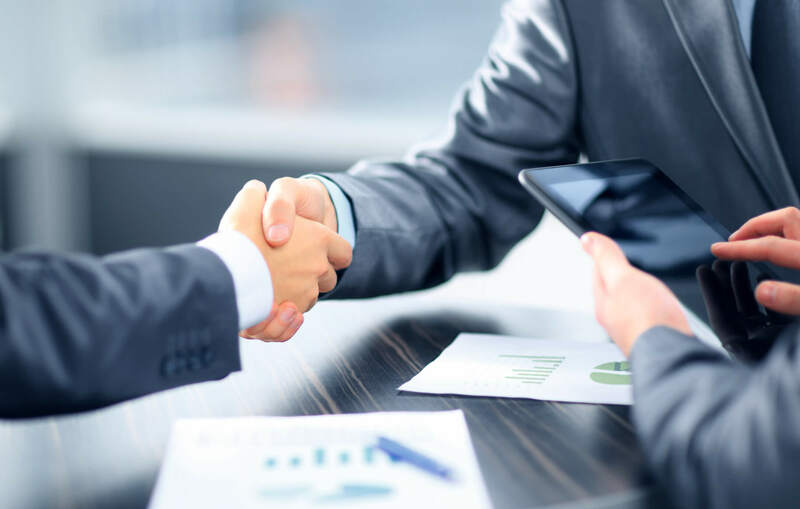 We will take the headache out of dealing with your accounting and tax responsibilities, leaving you to concentrate on running your valued business. 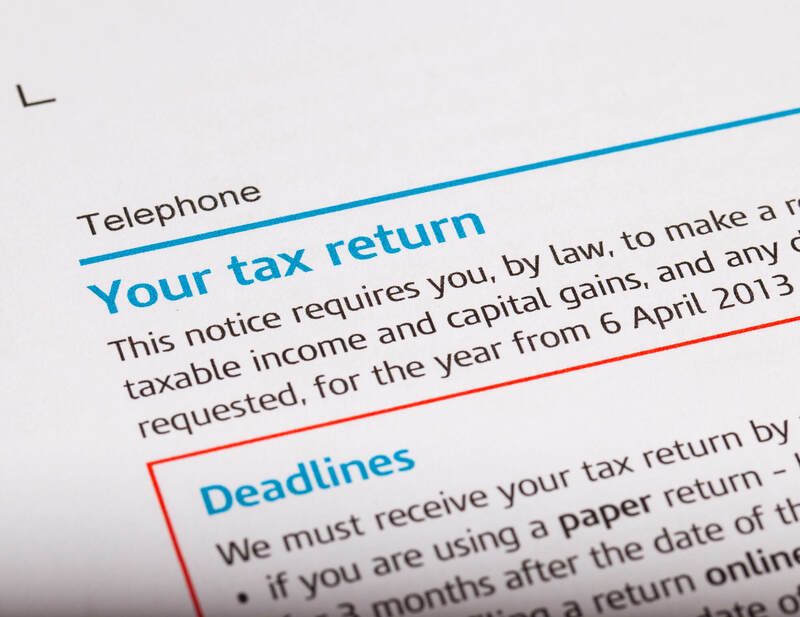 HMRC is aiming for all businesses to keep records digitally by 2020, SEM will help you with Making Tax Digital.